The Mint accepts orders at www.catalog.usmint.gov and 1-800-USA-MINT (872-6468). Hearing and speech-impaired customers with TTY equipment may order at 1-888-321-MINT. Shipping options are available at www.catalog.usmint.gov/customer-service/shipping.html. Congress created the United States Mint in 1792, and the Mint became part of the Department of the Treasury in 1873. As the Nation’s sole manufacturer of legal tender coinage, the Mint is responsible for producing circulating coinage for the Nation to conduct its trade and commerce. 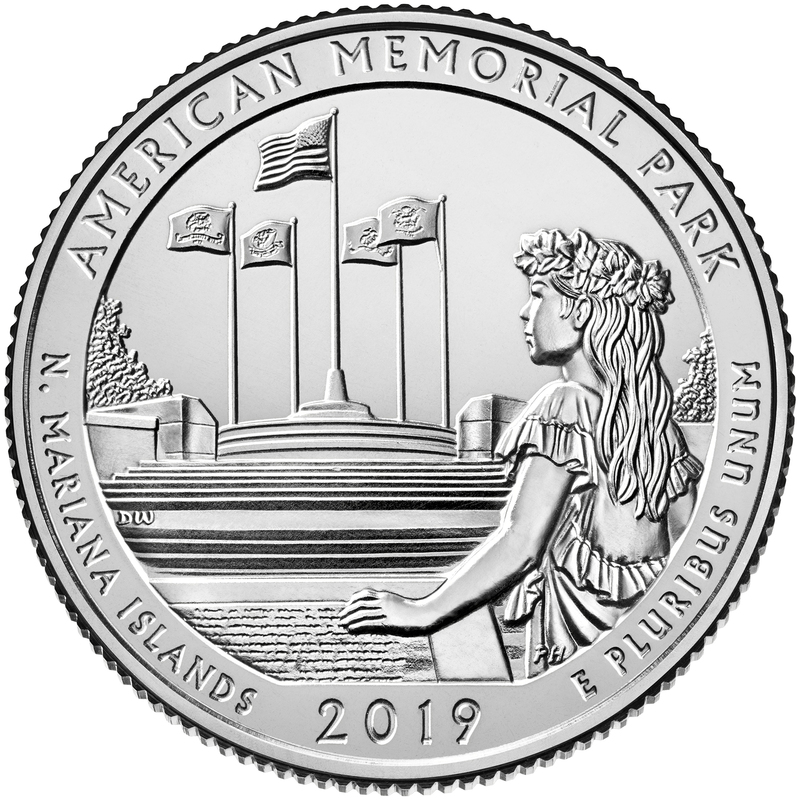 The Mint also produces numismatic products, including proof, uncirculated, and commemorative coins; Congressional Gold Medals; silver and bronze medals; and silver and gold bullion coins. Its numismatic programs are self-sustaining and operate at no cost to taxpayers. Visit www.usmint.gov/learn/coin-and-medal-programs/america-the-beautiful-quarters for information about the America the Beautiful Quarters® Program. Visit www.usmint.gov/about/ for information about the United States Mint.